Good o'l Ollie's. Where all limited edition food goes to die. If you're not familiar with Ollie's, it's a bargain shop that gets closeout goods and off-season products and sells them are lower price points. I was there buying last minute Christmas ornaments (because all I own are Halloween decorations) and couldn't resist picking up a few snacks. If you search the blog you'll see that in all my years of blogging, I've never reviewed a Fudge Stripe cookie, and that isn't an oversight. I'm not a fan, but I love the combination of chocolate with mint, and I love a bargain, so maybe these will win me over? The packaging is very simple, we have a printed plastic bag exterior with a clear plastic tray inside that contains several rows of cookies. The bag's design follows the same layout as the other Keebler Fudge Stripe cookies, but this time the background is a lovely mint color with white stripes. (Or is it white with mint stripes?) It's honestly nothing special, but I do like this particular shade of mint green they used and it's appealing enough that I noticed it on store shelves. 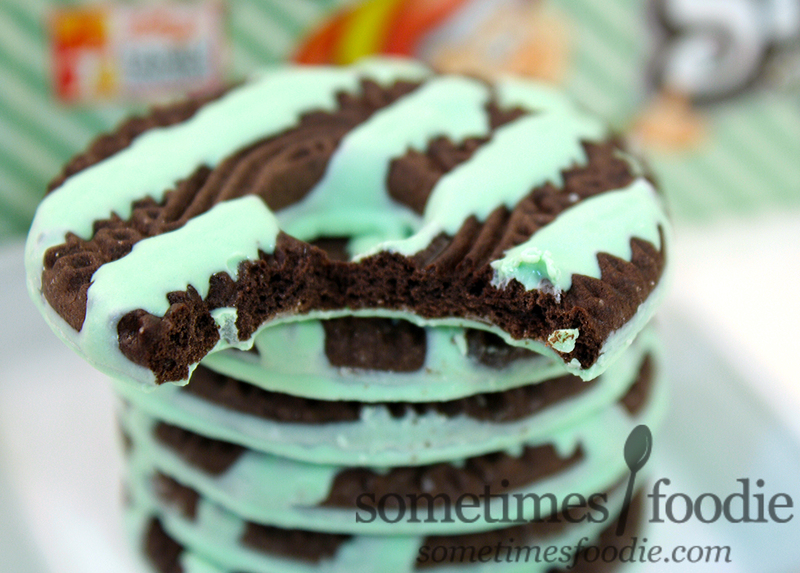 Inside, the cookies are very dark (which makes sense since these are dark chocolate mint cookies.) 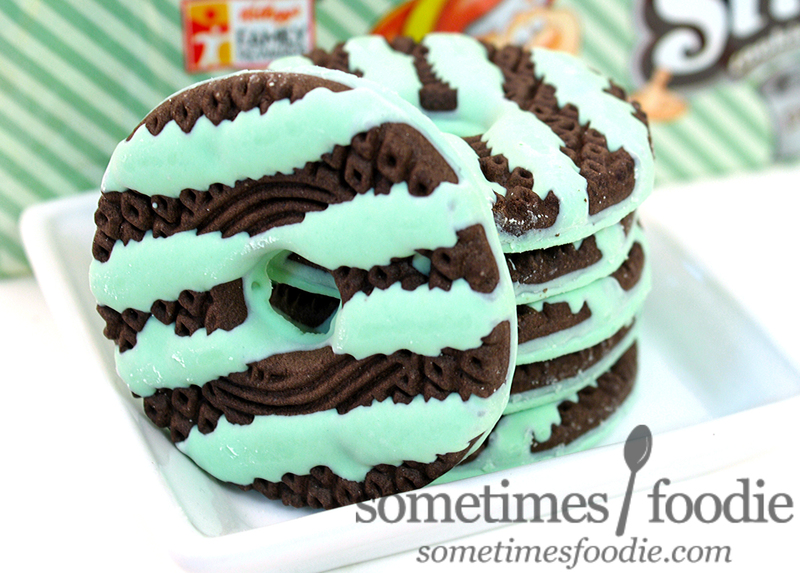 The cookies are almost brown-black, similar to classic Oreos, with pale mint colored confectionery stripes and a matching green "fudge" dipped bottom. I put "fudge" in quotes here because I wouldn't consider this "fudge." To me, fudge is the rich, creamy, flavorful bricks you can buy at Aunt Charlotte's, or down the shore on the boardwalk. This stuff is glorified candy-melts, which can taste good in it's own way, but when it's masquerading as something with such a delicious connotation, it's setting the consumer up for disappointment. The cookies smell very familiar, it's the same minty aroma you'd find in Andes candies. This is a sweet, creamy, vanilla-mint scent, and it's wonderful. I had my doubts, but this could be a winner! I took a bite and...meh. 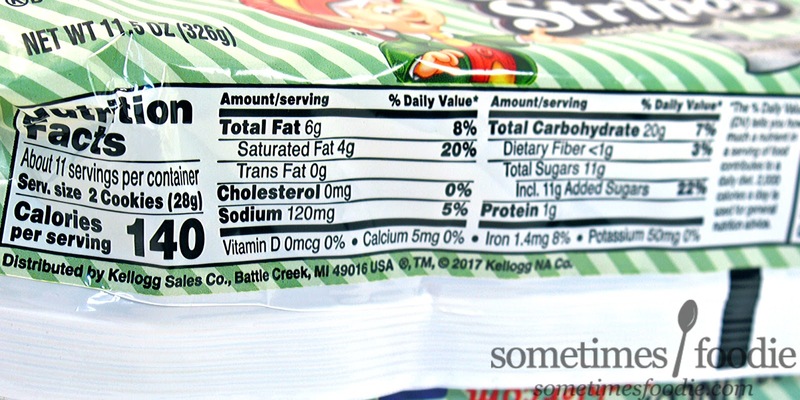 The mint-colored coating is really waxy and takes a while to melt in your mouth, once it finally does the flavor pay off just isn't worth the calories. This "fudge" incredibly bland. By comparison, the cookie portion is rather nice! The dark chocolate cookie tastes nearly identical to a classic chocolate Oreo, which is one of my favorite grocery store cookies, the trouble is that the lack-luster fudge coating holds it back from being as enjoyable as it could be. When eaten with milk, the waxiness of the "fudge" layer practically waterproofs the cookie, which didn't make for a great cookie & milk experience. This isn't a terrible cookie, but they certainly didn't win me over to team-Fudge-Stripe, and even at this lower price point, they just aren't worth it. 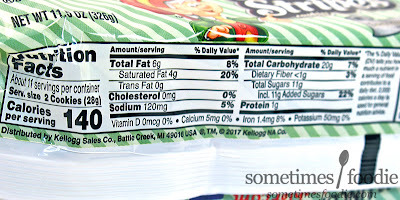 For about $1.50 I can get a package of the chocolate mint Aldi (knock-off Girl Scout) Cookies, and let me tell you, they're spectacular! 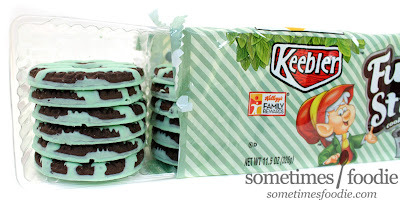 I really don't get the appeal of these Keebler cookies, you can get cookies that taste way better for the same price of even less elsewhere, am I missing something? If you're a fan, let me know why in the comments down below!